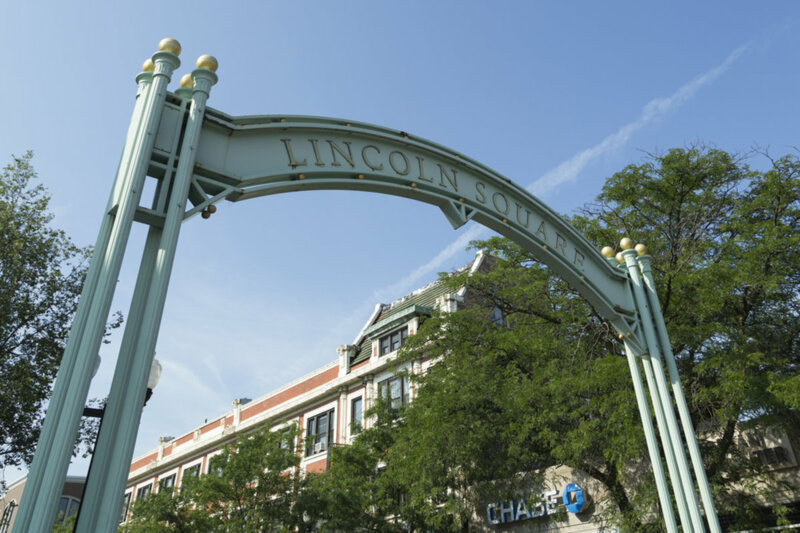 VERY BRIGHT & SPACIOUS 2BDR CONDO IN POPULAR LINCOLN SQ/ RAVENSWOOD.GUT REHAB IN 1997. OPEN FLR PLN,LOTS OF WNDWS, BEAUTIFUL HDWD & C/T FLRS,MAPLE CABS, WHITE APPLS. HUGE DECK OFF KITCH. INUNIT LNDRY,NEWR WNDS,SECURITY SYS.LRGE BSMNT. RAISED 1ST FLR.1 PRK SPACE. CLOSE TO TRAINS,PARK,SHOPPPING. TOP CONDITION, SHOWS VERY WELL. AGENT RELATED TO SELLER. 4515 N Seeley Avenue #1 Chicago, Illinois 60625 is a condo property, which sold for $295,000. 4515 N Seeley Avenue #1 has 2 bedroom(s) and 1 bath(s). Want to learn more about 4515 N Seeley Avenue #1 Chicago, Illinois 60625? Contact an @properties agent to request more info.